Agile Labs Axpert DMS is a comprehensive web-based Automobile Dealer Management System (DMS). 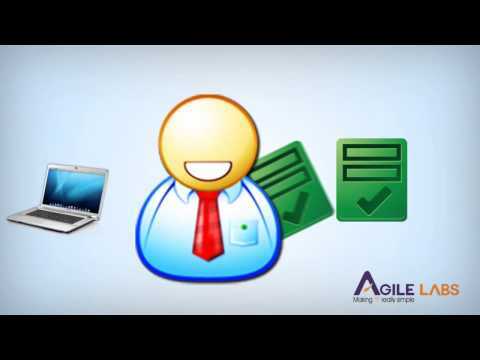 The Agile Labs Axpert DMS is designed to work in tandem with existing ERP at the dealership, integrated online over FTP. Agile Labs Axpert DMS is suitable for large dealer networks, whether captive or third-party, the software supports multi-site dealerships, with site-specific fine-grained access control. Agile Labs Axpert DMS helps automate all major functions of dealers across a network, like Pre-sales: tracking enquiries, scheduling test drives, sales, service, reports & MIS. Agile Labs is a unique technology company in India, with its own unique and patented technology platform Axpert. It is one of the few IT firms to have stuck to a core product strategy, without getting distracted by growth and expansion pressures. Agile has seen the ups and downs in the marketplace. Pre-sales: tracking enquiries; scheduling test drives etc.